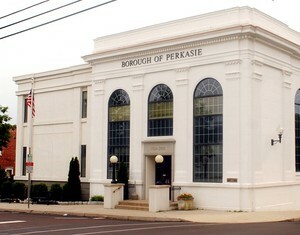 This page describes how Perkasie Borough will alert you in the event of emergencies, severe weather, or threats to homeland security. 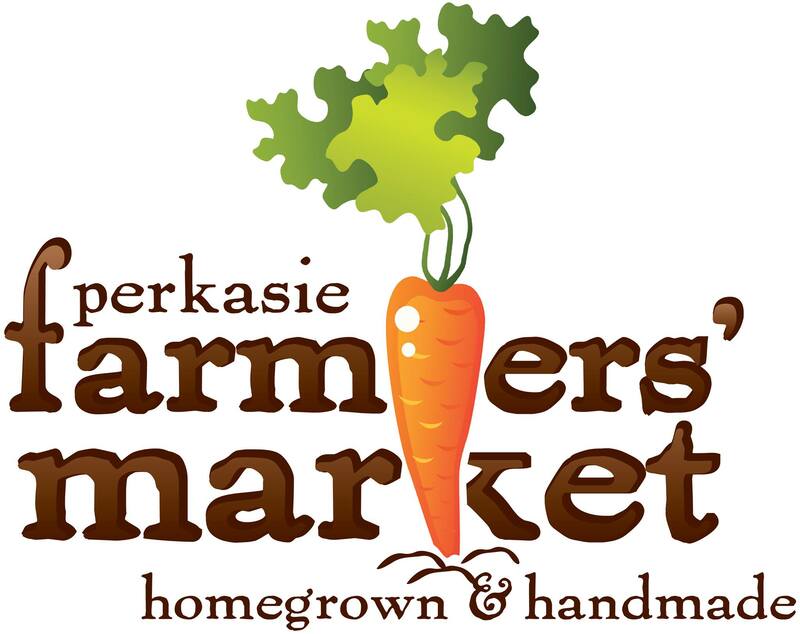 Perkasie Borough has partnered with an agency, ReadyNotifyPA, to provide a broad range of emergency notification for its residents. ReadyNotifyPA is a 5-County regional notification system intended to provide all-types of emergency notifications that are relevant to an entire area (i.e. Bucks County). We strongly recommend that you sign up to this emergency notification program. ReadyNotifyPA can send an E-mail or a text message to your cell phone or other E-mail enabled device. You let ReadyNotifyPA know how youd like to be notified. The alerts are free; however, your cellular provider may charge for text messaging. You choose the county or counties  Bucks, Chester, Delaware, Montgomery and Philadelphia  that will send you alerts. Pick the county or counties relevant to you. Sign up today at www.ReadyNotifyPA.org. Advanced planning and preparedness is especially important for people with special needs, defined here as those individuals who cannot receive, understand or act upon emergency protective orders. During any situation requiring evacuation, emergency responders must be able to rapidly identify location, accessibility issues and mobility requirements for individuals with special needs. The Special Needs Registry is a regional initiative organized by the Bucks County Emergency Management Agency, in partnership with the Bucks County Health Department and the County Commissioners. It is a free, voluntary, and strictly confidential program, designed to help those who would have difficulty during evacuation, because of physical or cognitive limitations, language barriers, or lack of transportation. Individuals (or caregivers on their behalf) are able to register electronically, by accessing www.specialneedspa.org or contacting their municipal emergency management coordinator or county EMA office. Numerous communities, civic, faith-based, medical, and non-profit organizations are also helping to register people with special needs.